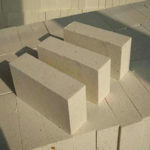 Fire Bricks used in glass furnaces should be selected and formulated according to the working environment of each part of the furnace (such as temperature, atmosphere, raw material composition and state, fuel, etc.) 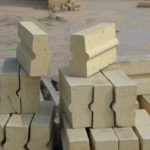 and the damage causes of refractory materials. 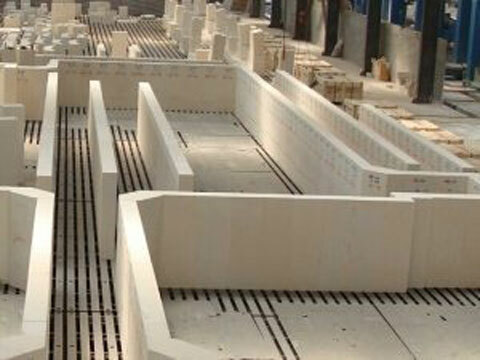 RS can provide all kinds of high quality fire bricks for glass furnace, don’t hesitate contact us for free quotation! 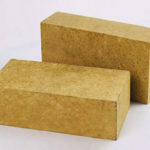 Fire bricks applied in glass furnaces usually include zirconium corundum bricks(AZS brick), silica bricks, sintered mullite bricks, low porosity fire clay bricks, lightweight fire clay insulation bricks, high alumina bricks, and direct combination of magnesia chrome bricks,etc. 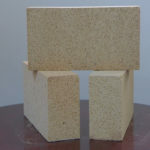 Silica brick is a kind of refractory material whose SiO2 content is more than 93%, regarding silica stone as the main raw material, with the addition of a small amount of mineralizer agent, which is fired at a high temperature. 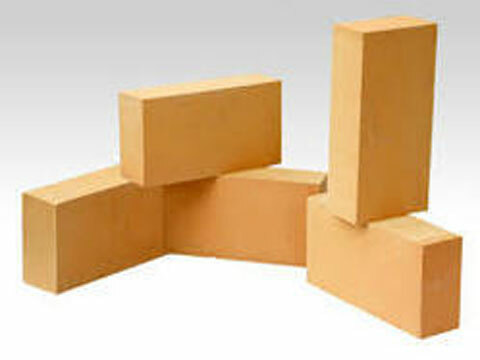 Silica bricks have the characteristics of high load deformation temperature, good air tightness and structural strength. 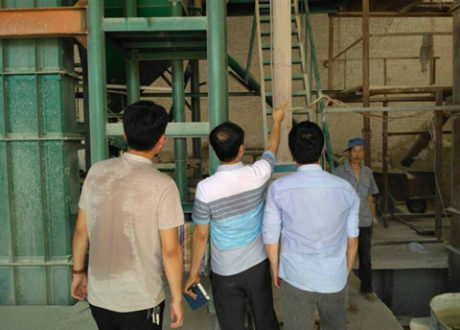 However, there are disadvantages of poor thermal shock stability. 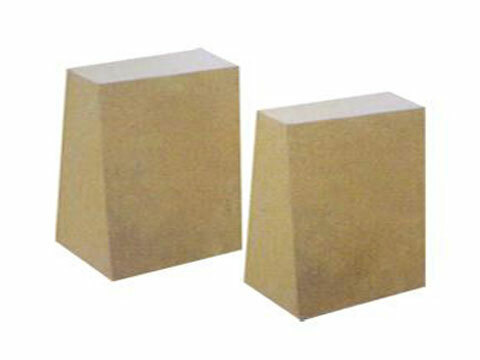 Silica bricks are mainly used in thermal equipments such as coke ovens, hot blast stoves and glass kiln. 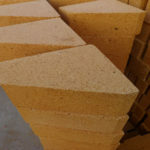 Therefore, silica bricks can be divided into coke oven silica bricks, hot blast furnace silica bricks and glass kiln silica bricks based on different thermal equipments. 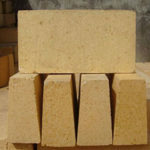 Fire clay bricks are made of coke gem clinker as the main raw material, and fire clay bricks in possession of apparent porosity below 17% are called low-porosity clay bricks. 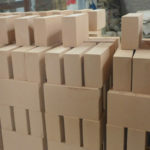 Low porosity fire clay bricks are featured with high strength, high refractoriness, compact structure, low porosity, good thermal shock resistance and anti-flaking, which are widely used in hot blast furnaces and glass furnace regenerators. 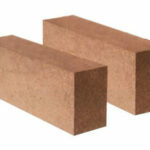 Fire clay bricks have a wide range applications and are indispensable refractory materials for various industrial furnaces. 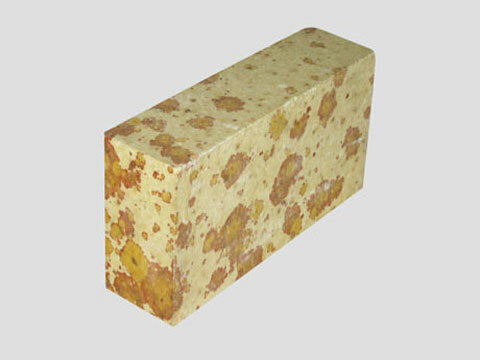 Fused zirconia corundum brick for glass kiln is also called AZS fused zirconium corundum brick. 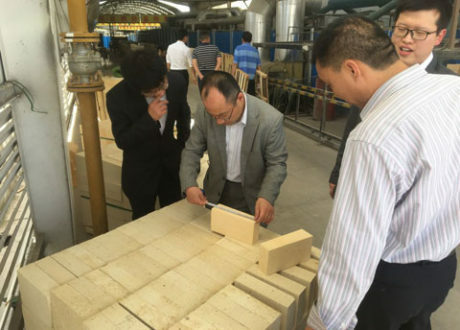 AZS brick is mainly used for the analysis of the fire resistance of key materials in the glass kiln, at the same time, it can be classified according to the content of zirconia, which generally consists of three types: 33, 41, and 46. 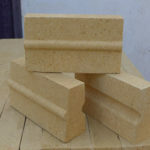 Sintered mullite bricks are made of high alumina bauxite clinker as a main raw material, and a small amount of clay or raw bauxite is added as a binder, which is formed by molding and firing. 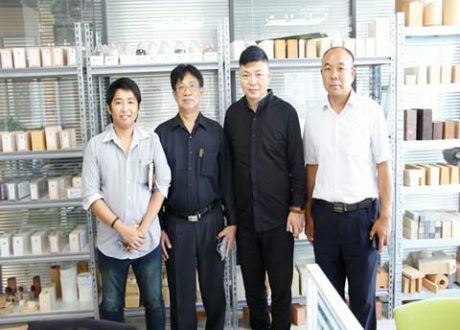 Their high temperature performance depends mainly on the alumina content and the uniformity of the mullite phase and glass distribution. 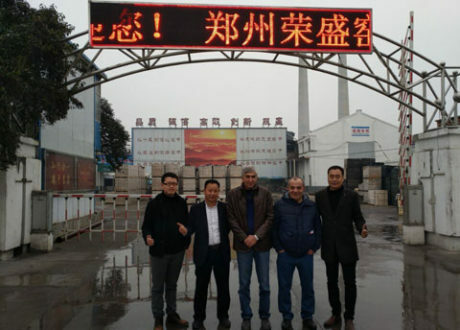 They are mainly used in hot blast stove top, blast furnace body and furnace bottom, glass furnace regenerator, ceramic sintering kiln, petroleum cracking system dead angle lining and so on. 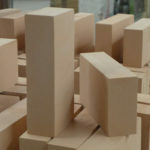 If you are in want of buying fire bricks for glass furnace and looking for reliable fire bricks manufacturer, why not choose us? 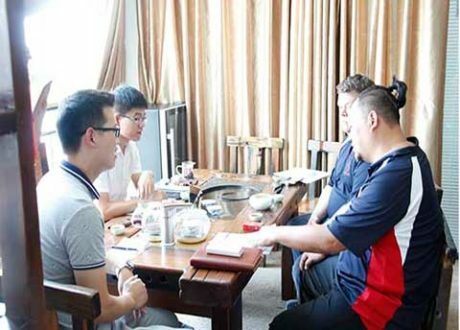 RS Comopany must achieve win-win with our customers.